Directions: There are only two comercial airports in Serbia. One is in Nis the Constantine the Great Airport which is about 45 kilometres from Leskovac and the other one is in Belgrade the Nikola Tesla Airport. From both cities there are daily buses to Leskovac and you can also travel to Leskovac by train. 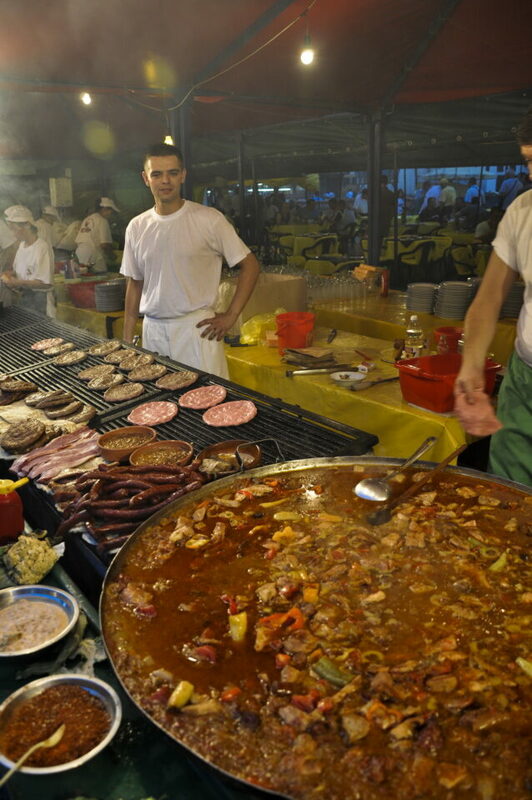 Rostiljiada Barbecue Festival is held in south Serbia in the city of Leskovac. 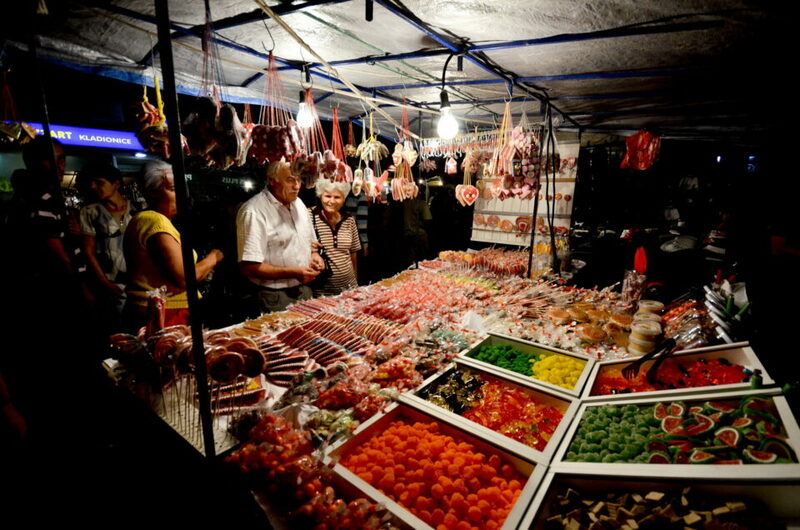 It is held annually in early September.This is the highlight festival for Leskovac. 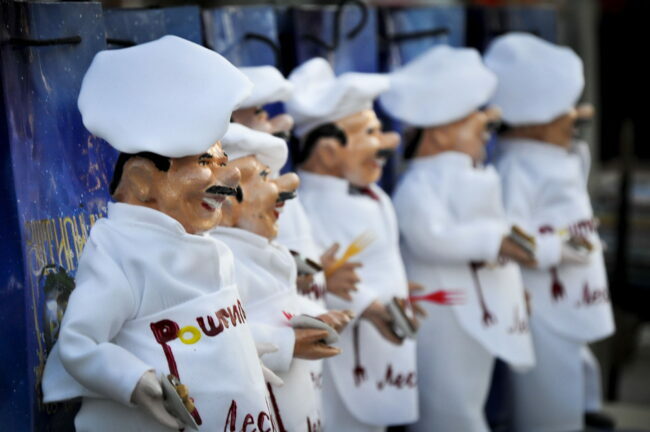 During this event the main boulevard (Bulevar Oslobodjenja) is closed for traffic for five days from the beggining to the end of the Festival. 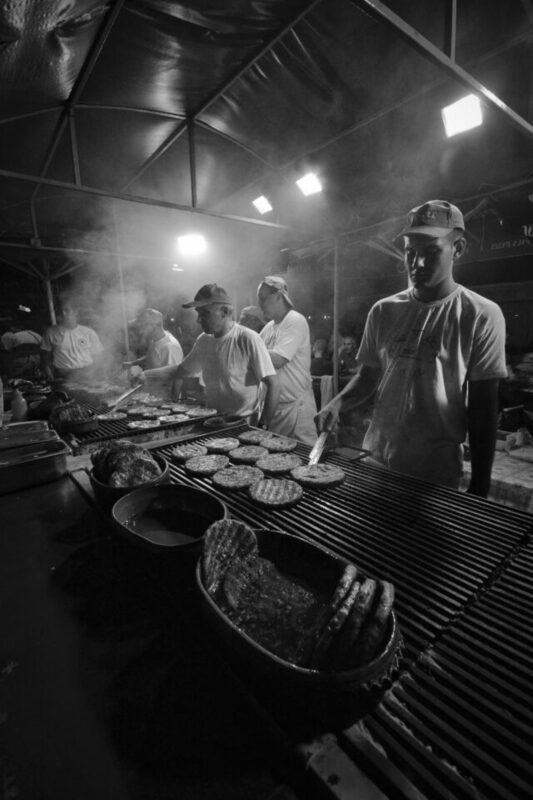 Along the whole boulevard there are temporary grill-stands. This isn’t a typical kind of festival. 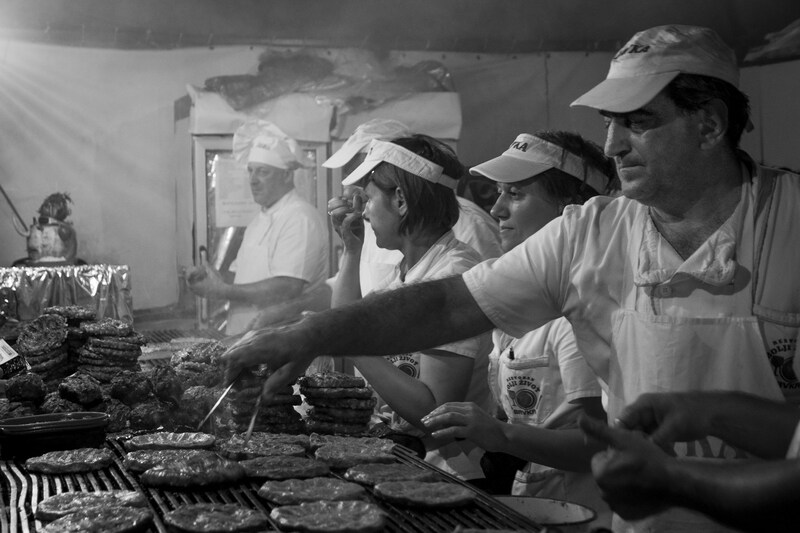 It is quite dirty, you can see meat being grilled all over the place, there is smoke all around the place and it certanly isn’t a place for vegeterians. 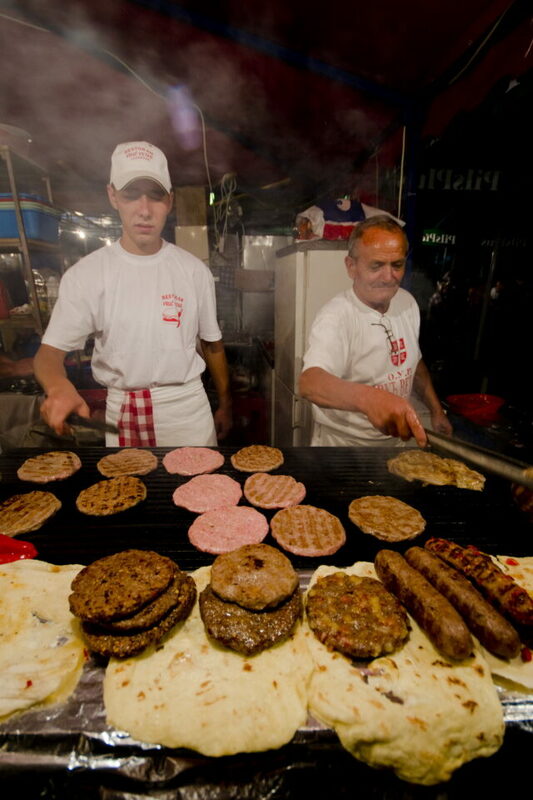 During the festival there are concerts and also some competitions the most visited being the one where they make the worlds biggest burger – the biggest Pljeskavica. It is an alround very interesting festival to see which certanly cannot be seen in other places in Europe. 1. 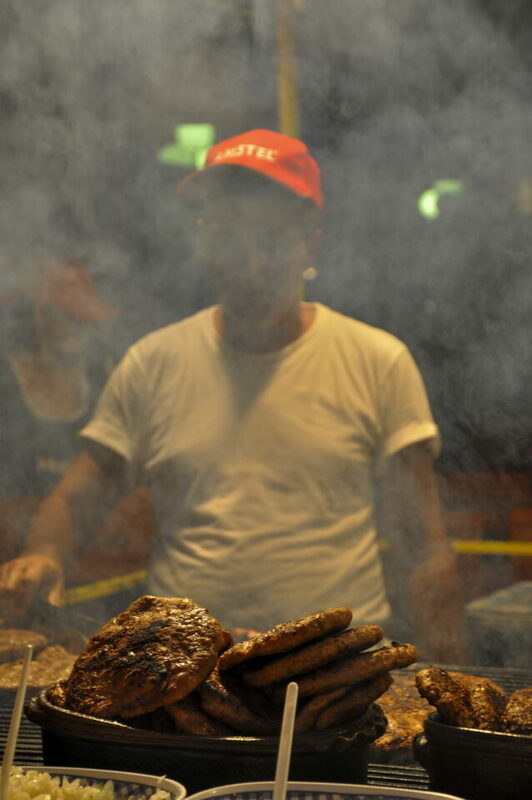 Of course I strongly suggest that you try out the burgers (pljeskavica) and also cevapcici. 2. Get to know Leskovac better. It is a place with rich history and culture. 3. People in Leskovac are mostly generous and friendly so don’t hesitate and ask if you want to take a picture of them they won’t mind it.